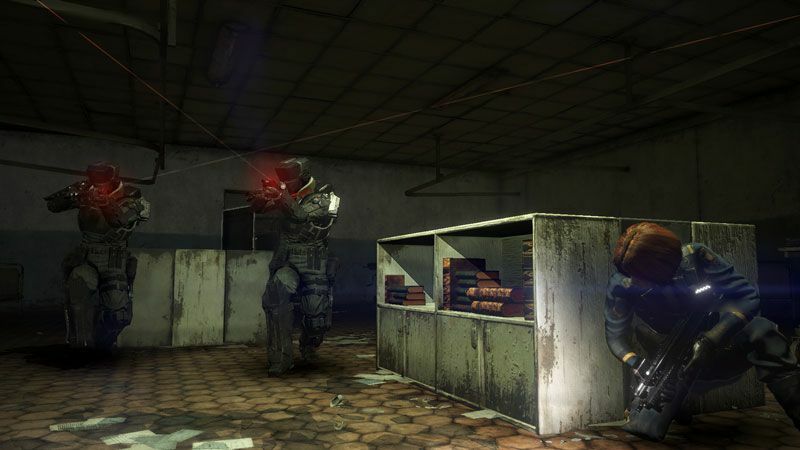 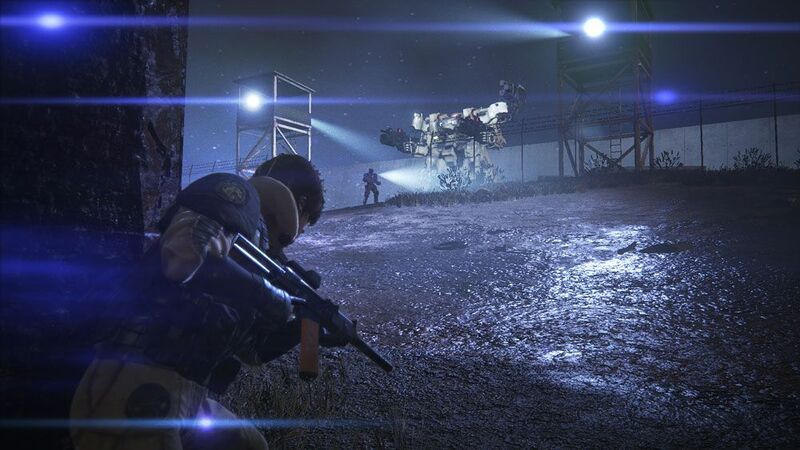 LEFT ALIVE™ is a new survival action shooter coming March 5th, 2019. 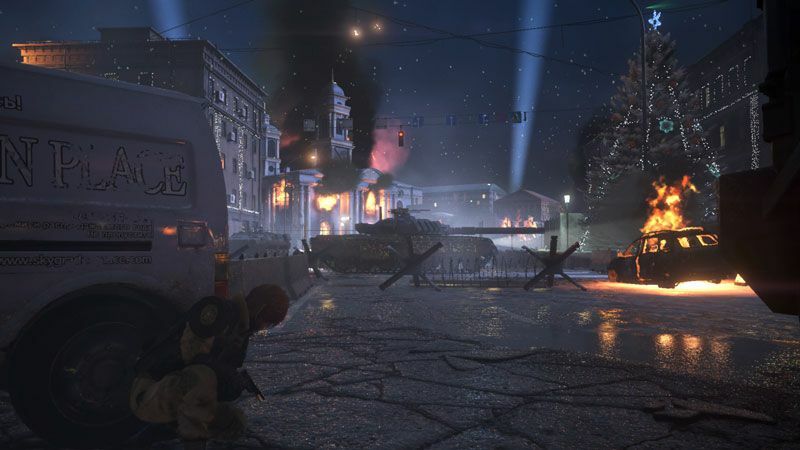 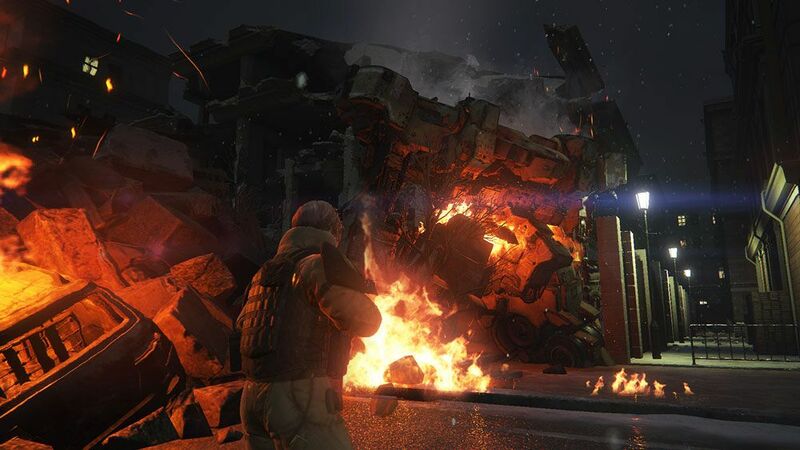 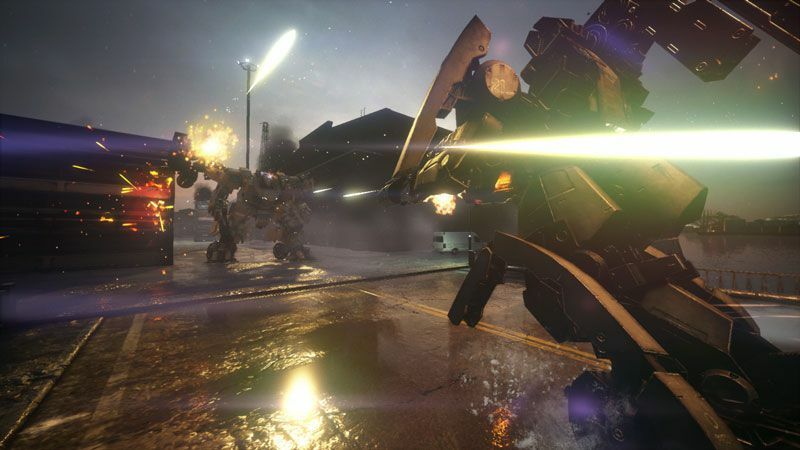 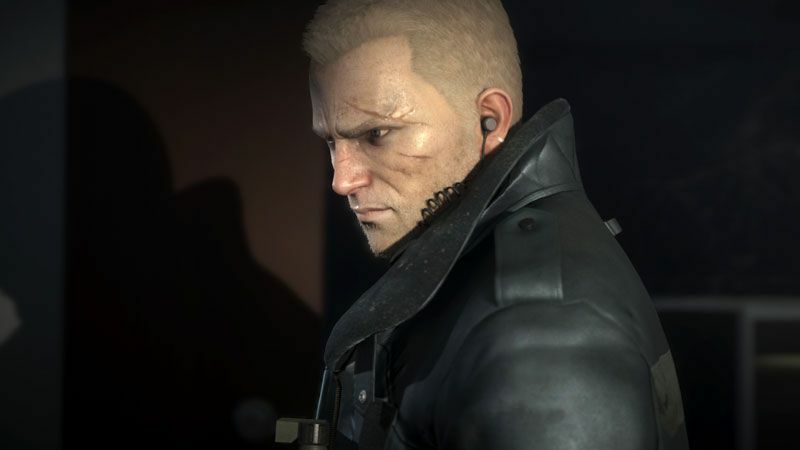 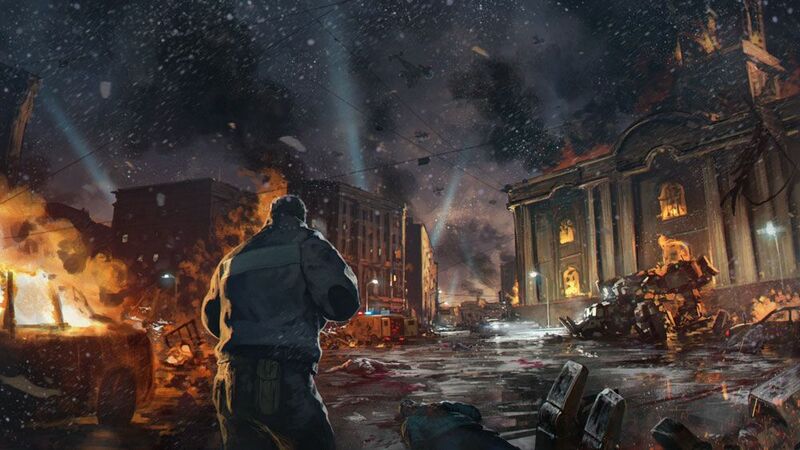 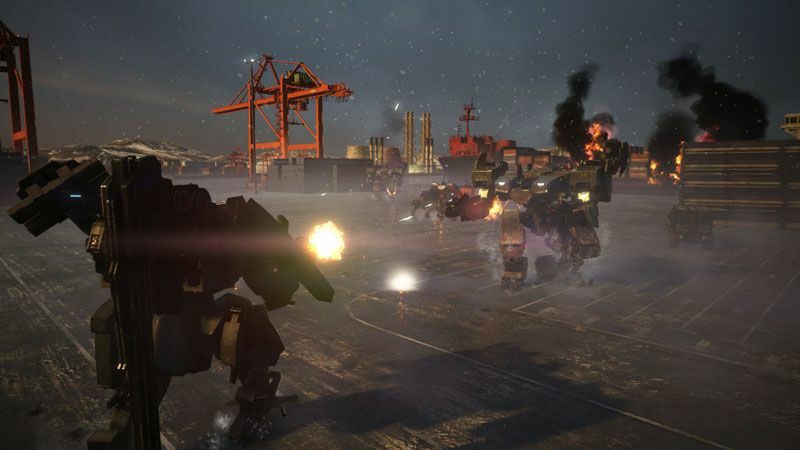 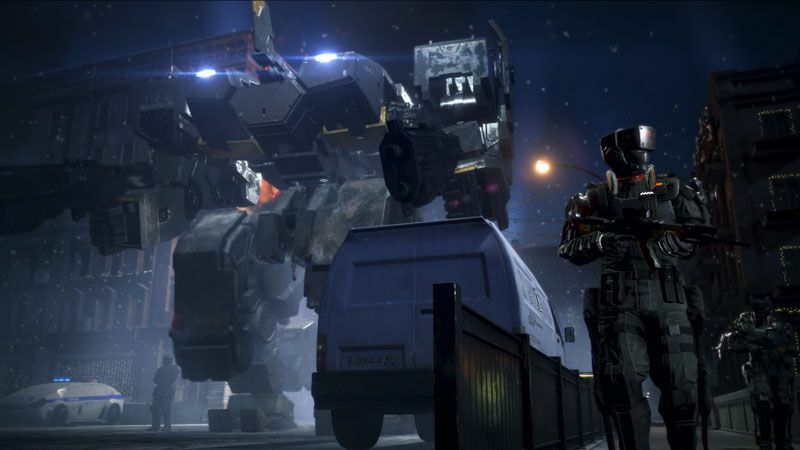 Veteran developers, Toshifumi Nabeshima (director, Armored Core series), Yoji Shinkawa from KOJIMA PRODUCTIONS (character designer, METAL GEAR series) and Takayuki Yanase (mech designer, Ghost in the Shell: Arise) join forces to create LEFT ALIVE’s gritty world. 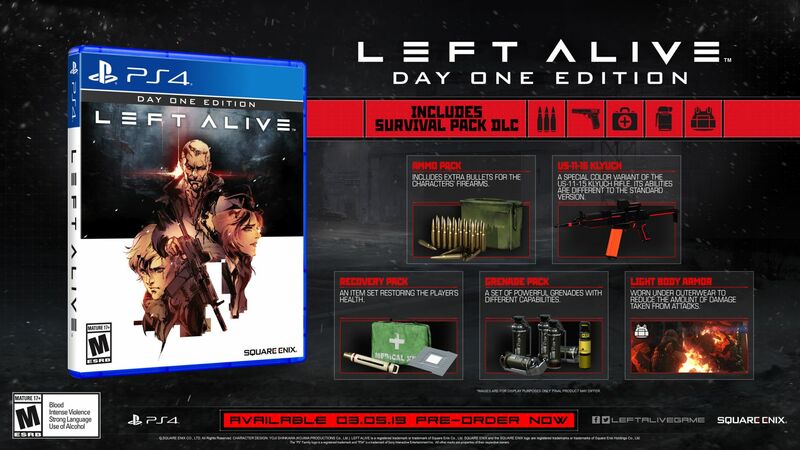 Don’t miss out, pre-order the LEFT ALIVE Day One Edition now!